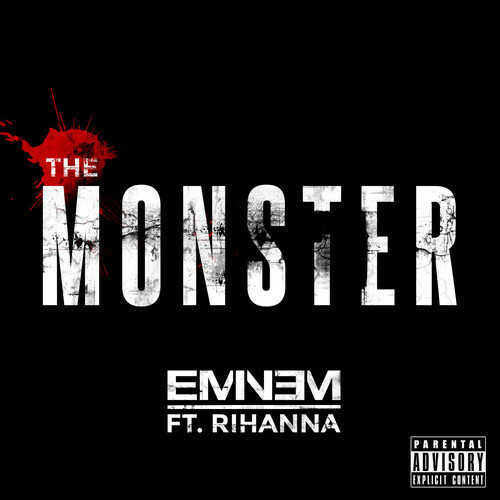 Eminem releases his third track off his highly anticipated album MMPL2 with the help of Bajan bad gal Rihanna on the hook. Out of all the singles thus far I’m feeling this one the most; introspective Marshall is the best Marshall. Expect to hear this all over the radio.